Single compartment with zippered closure . 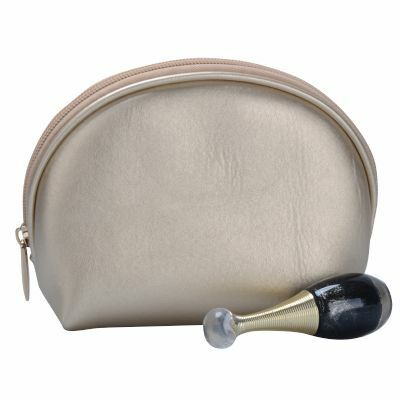 For packing small cosmetic essentials,can be put inside the handbag. Ideal special gift in Christmas Season. Custom order with your personalized logo as promotion makeup is welcome.